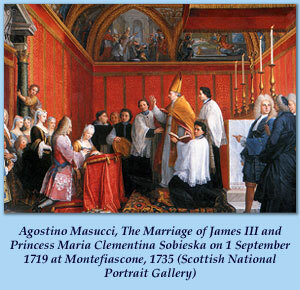 This site and its contents copyright Jacobite Studies Trust. All Rights Reserved. Registered Charity No. 1102466.